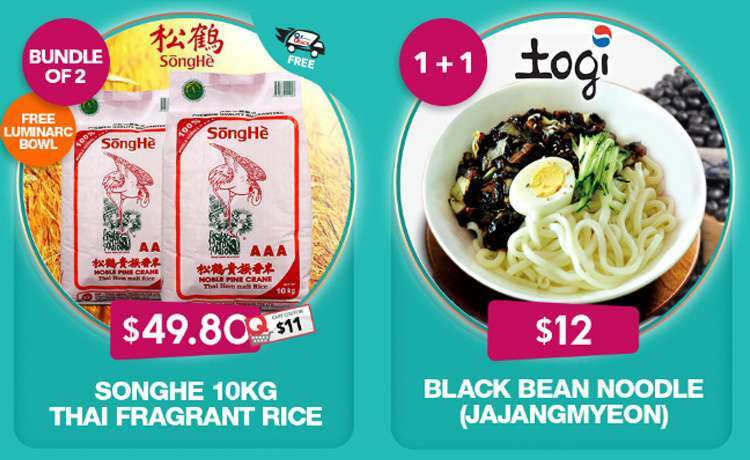 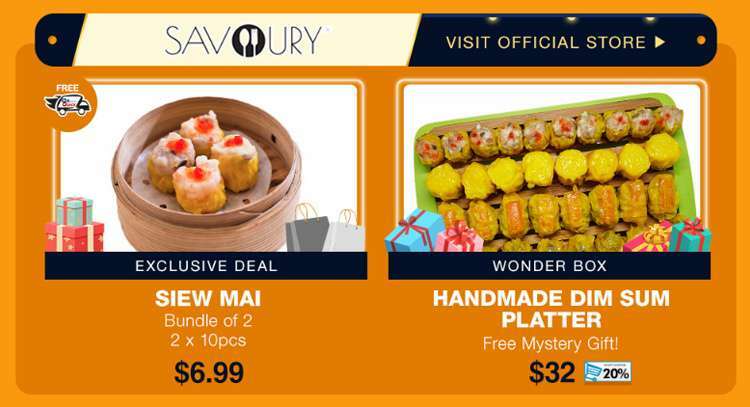 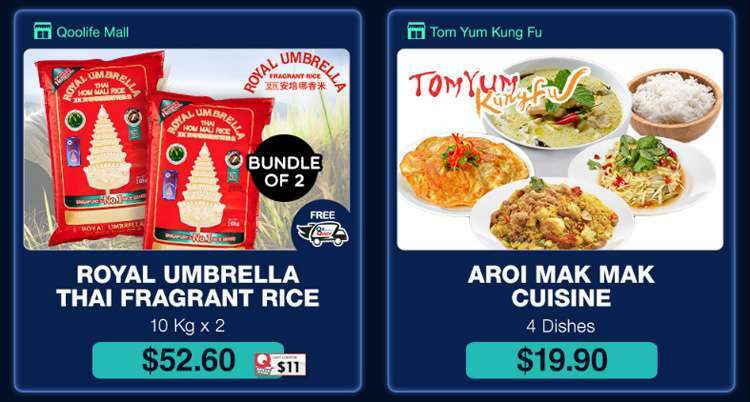 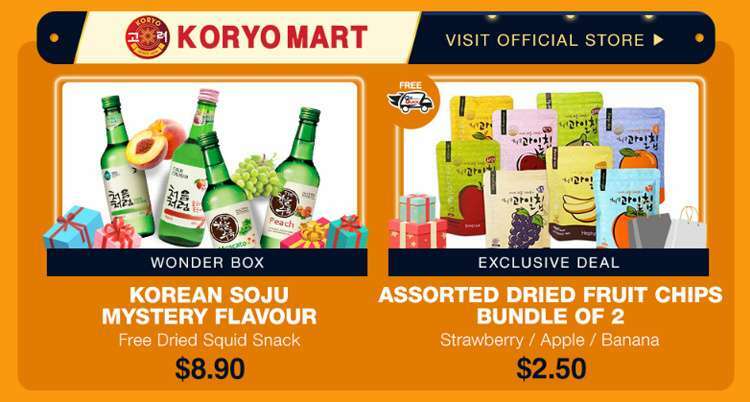 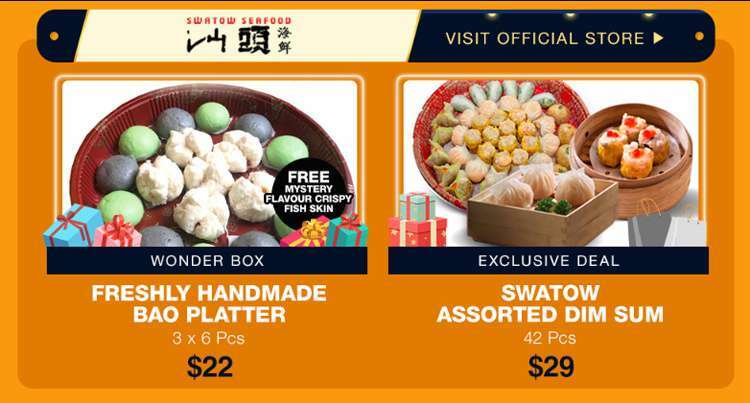 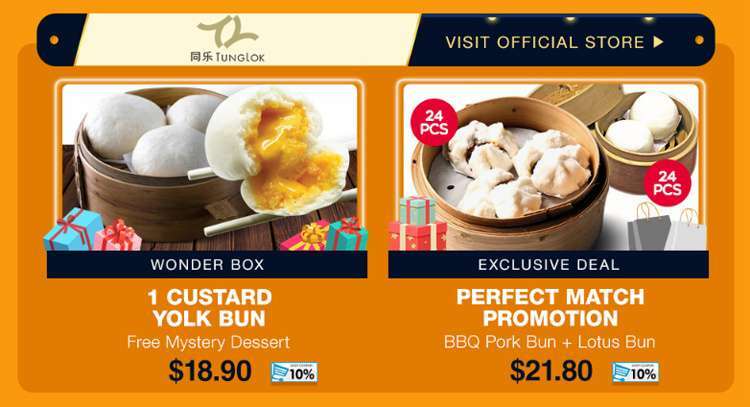 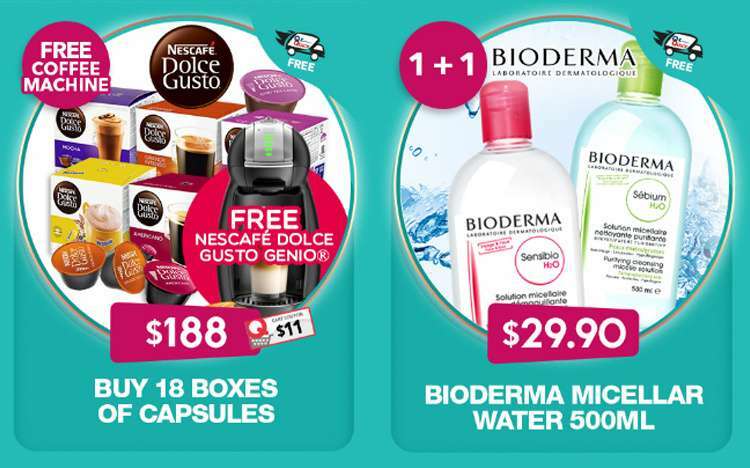 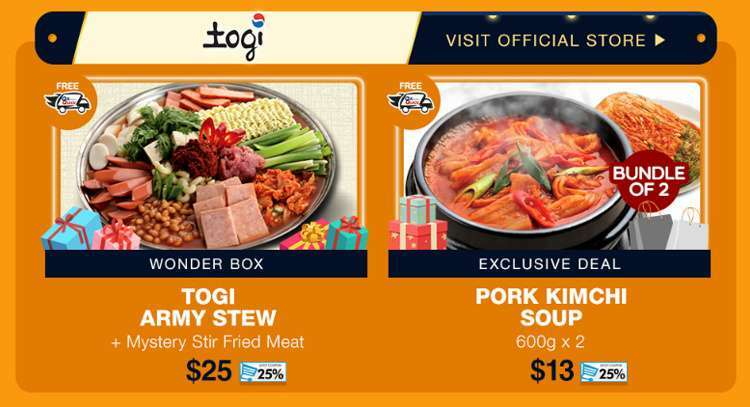 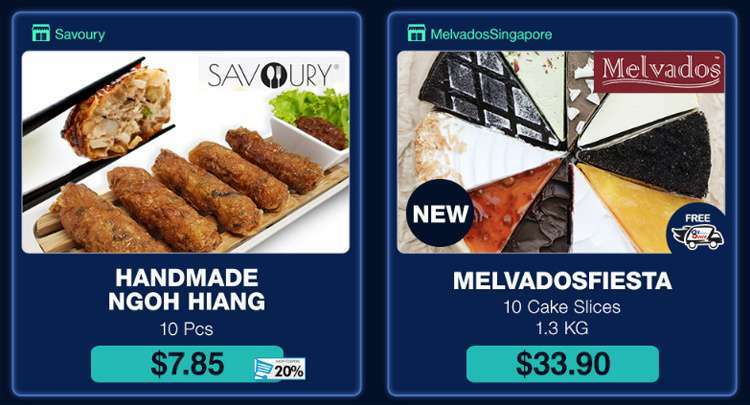 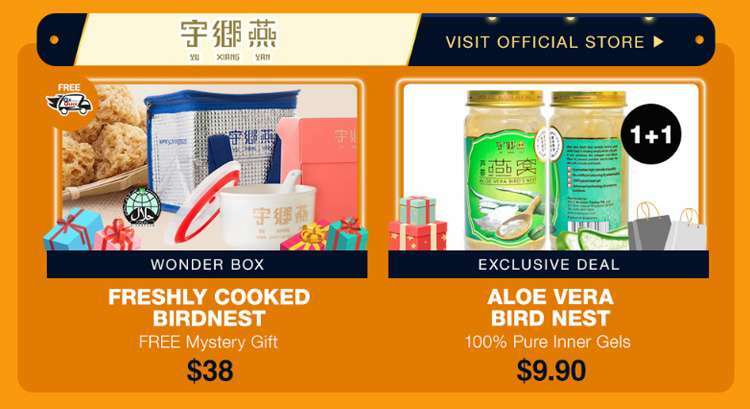 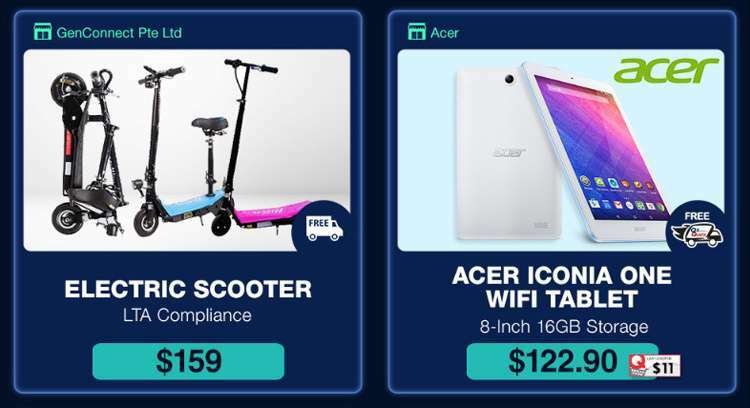 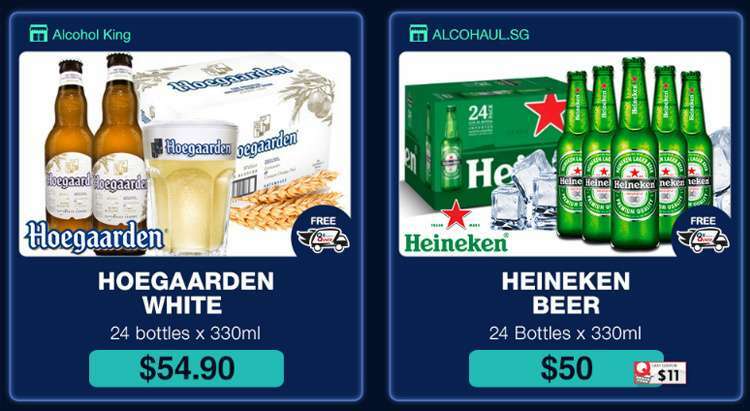 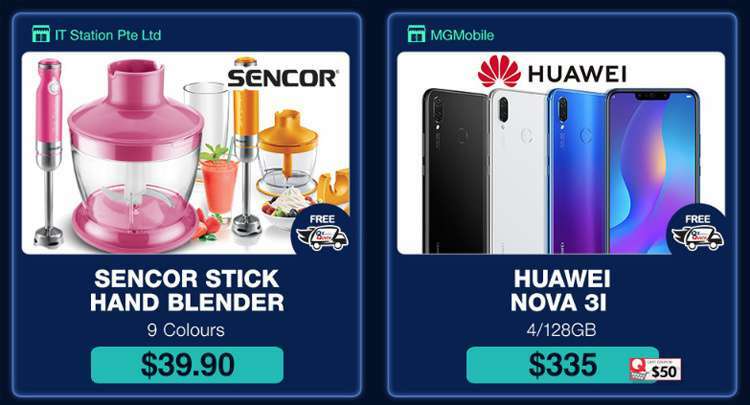 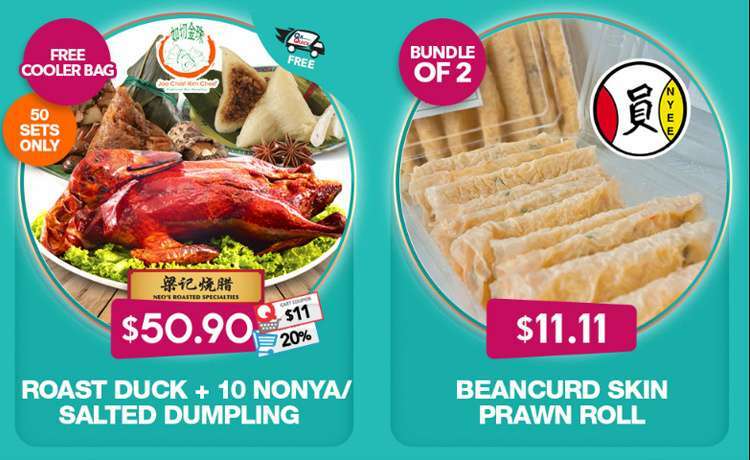 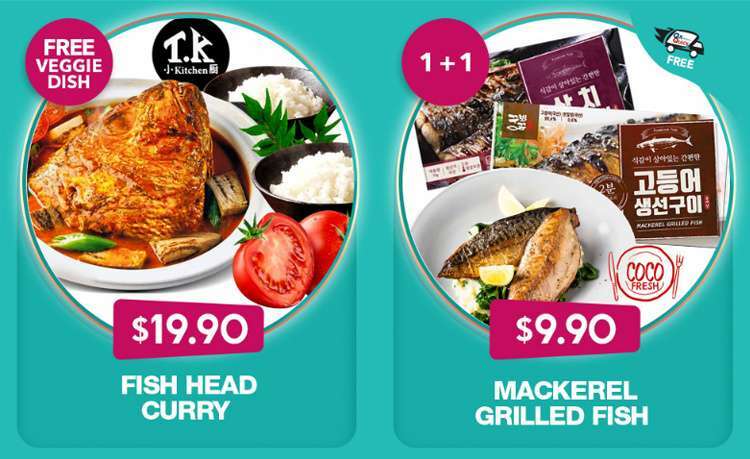 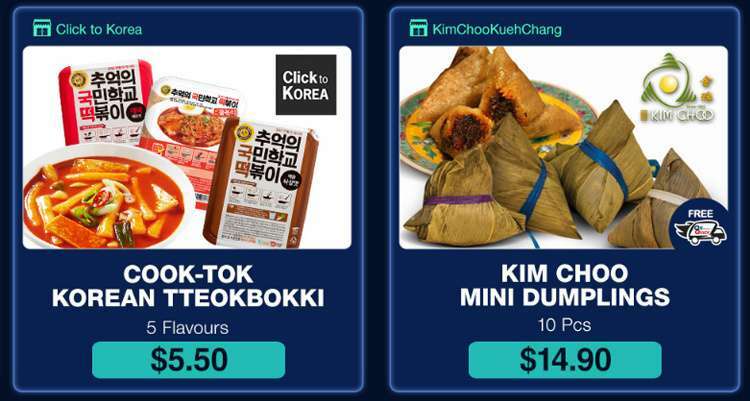 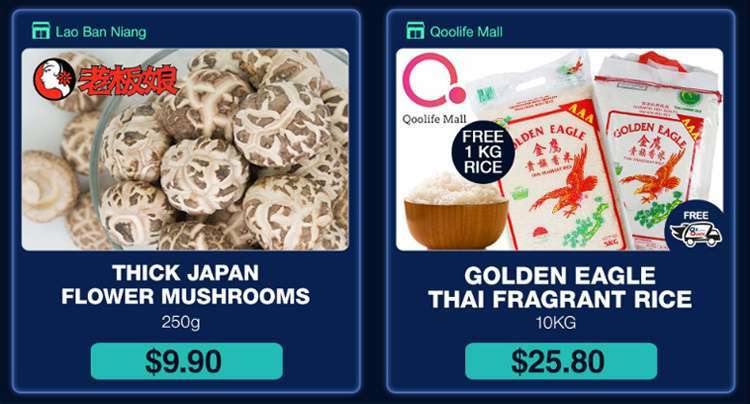 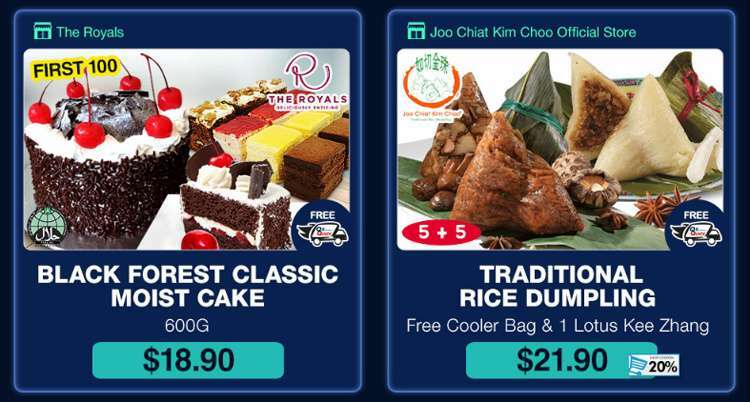 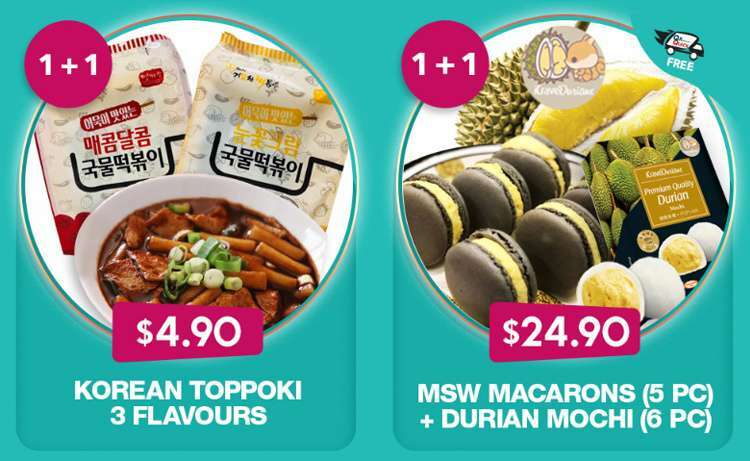 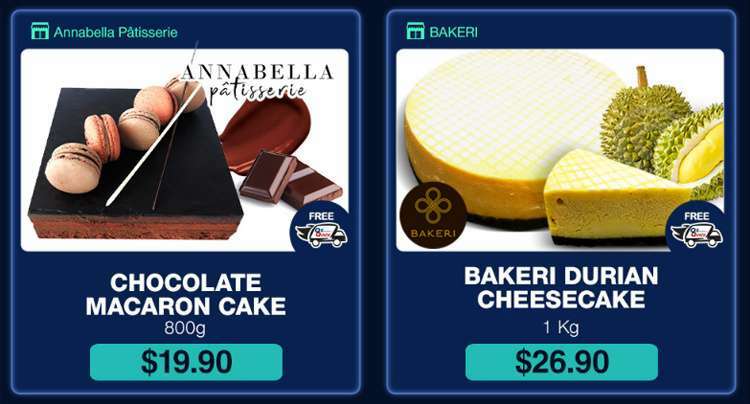 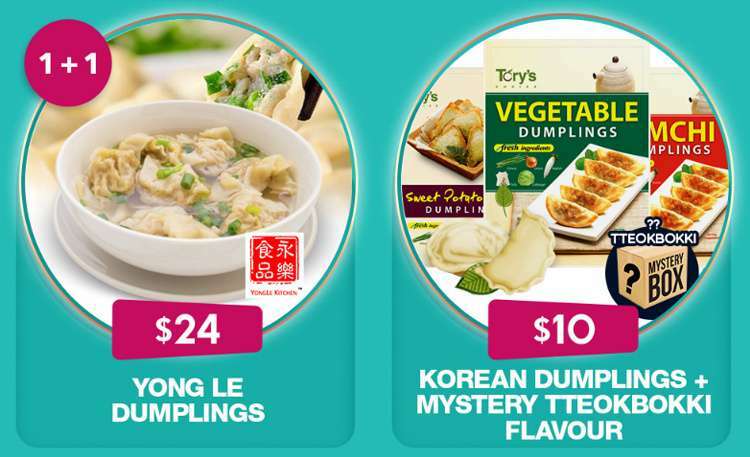 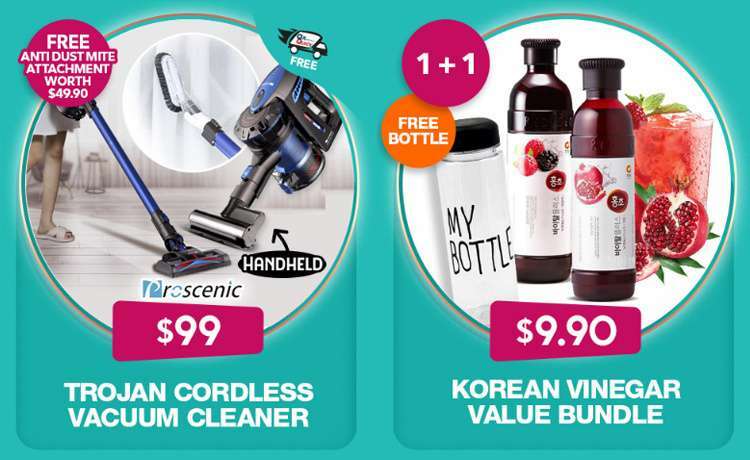 Home > Online > [Qoo10] FREE GIFTS and 1+1 Deals with QxQuick Delivery! 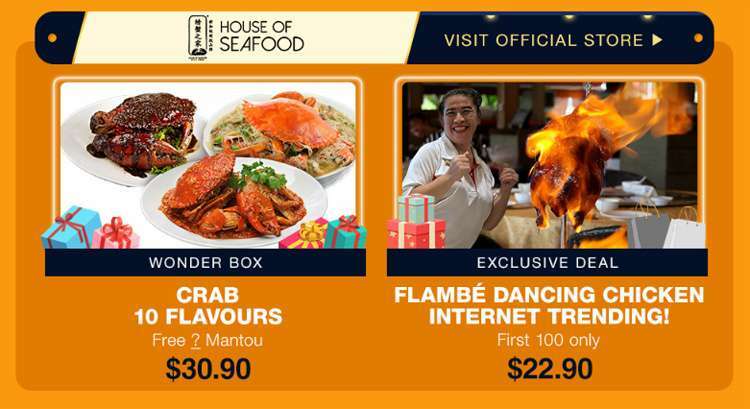 Hurry Grab While Stocks Last! 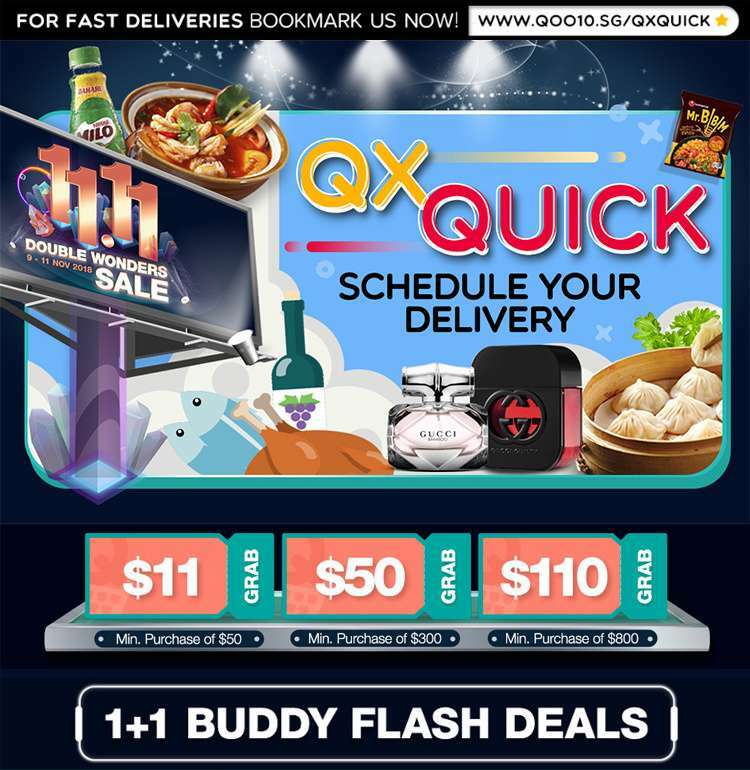 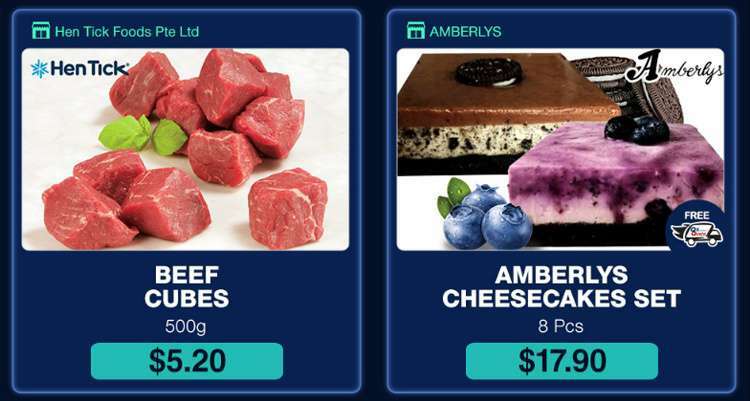 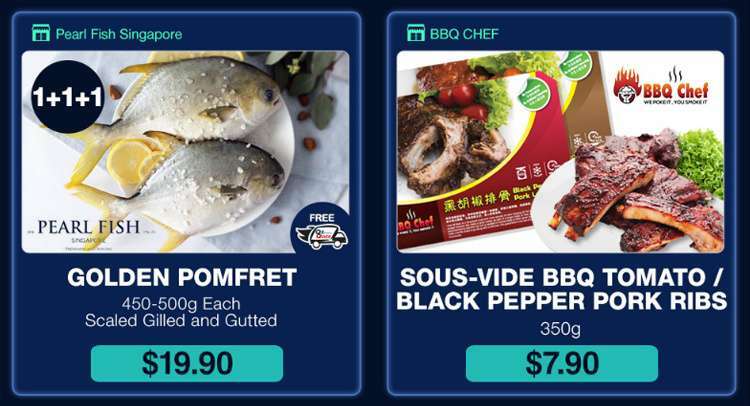 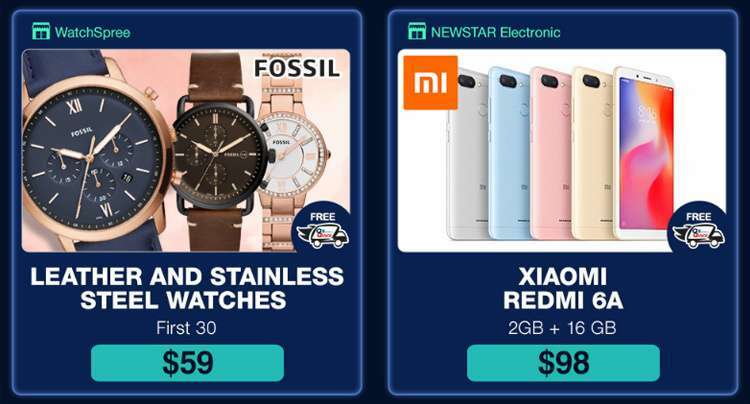 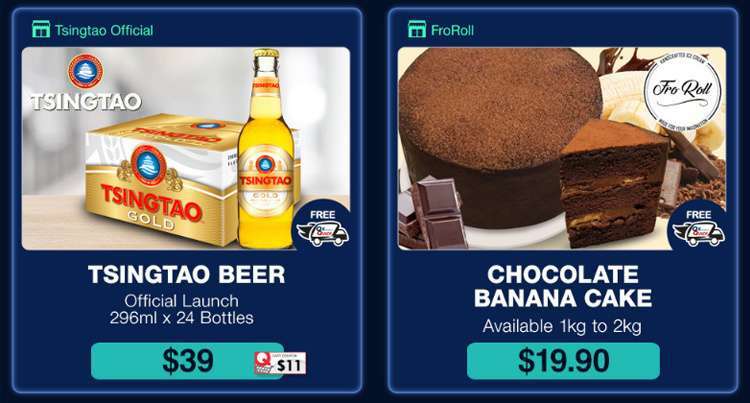 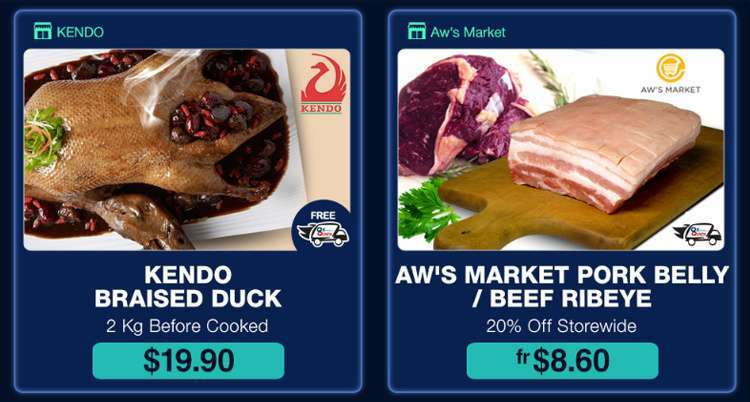 [Qoo10] FREE GIFTS and 1+1 Deals with QxQuick Delivery! 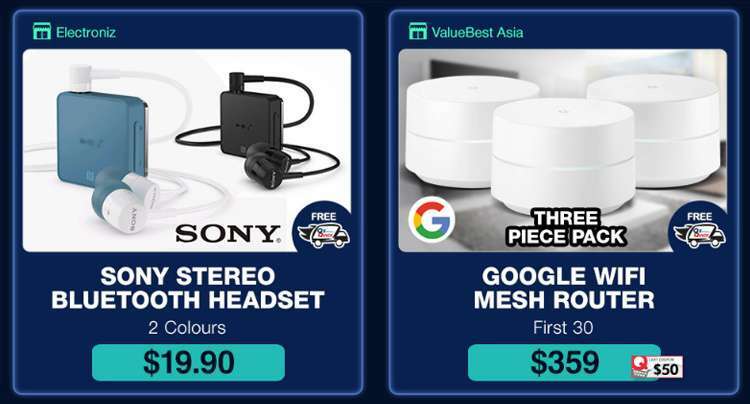 Hurry Grab While Stocks Last! 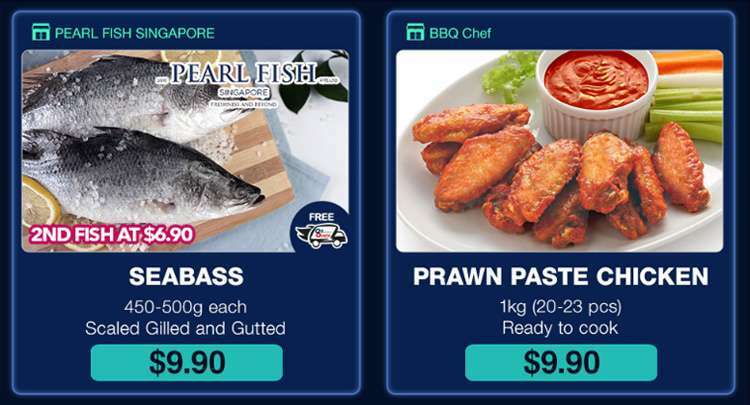 Copyright (C) 2018 Qoo10 Pte Ltd. All Rights Reserved. 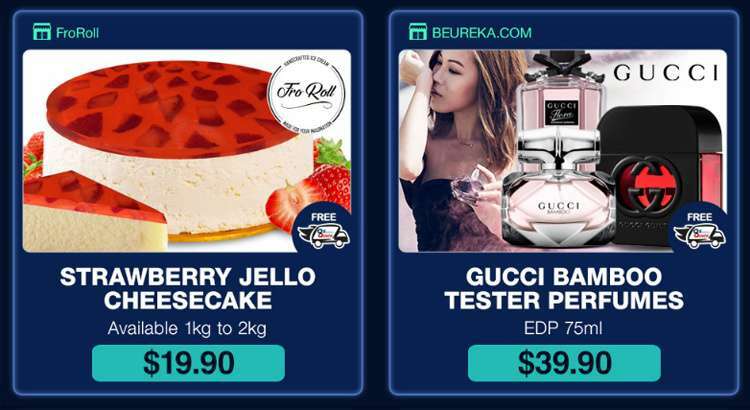 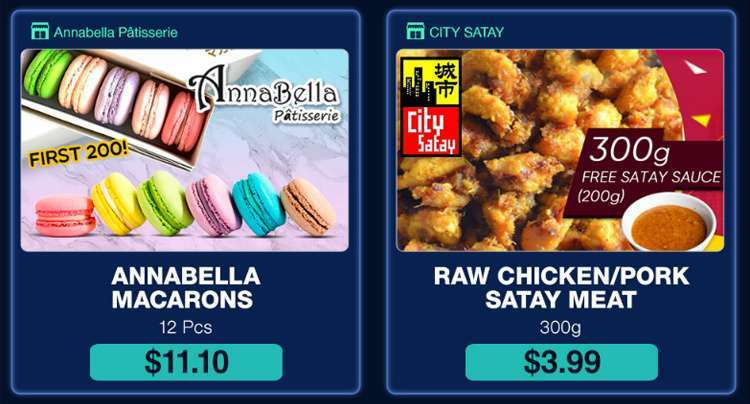 Previous: [Castlery] 11.11 Exclusive – Extra 11% Off!